Watercolor Mask PS Brushes abr. - Free Photoshop Brushes at Brusheezy! 20 Watercolor Mask PS Brushes abr. 2500px High Res, Wet Grunge Texture. Watercolor Edges PS Brushes abr. 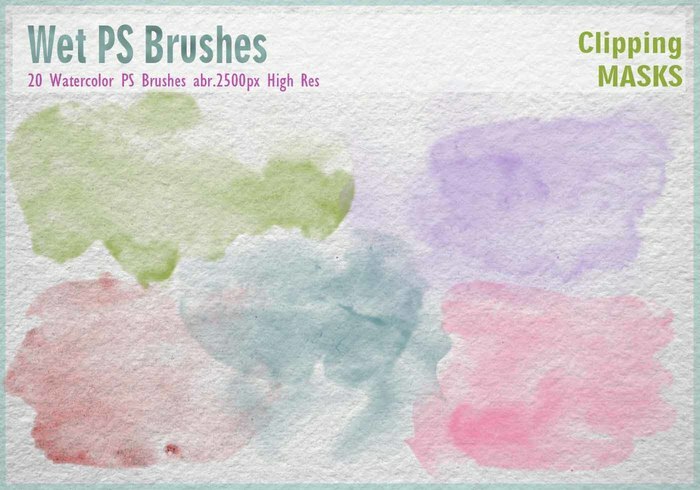 20 Watercolor PS Brushes abr. 20 Watercolor Mask PS Brushes abr. Vintage Book Pages PS Brushes abr. Victorian Script PS Brushes abr.